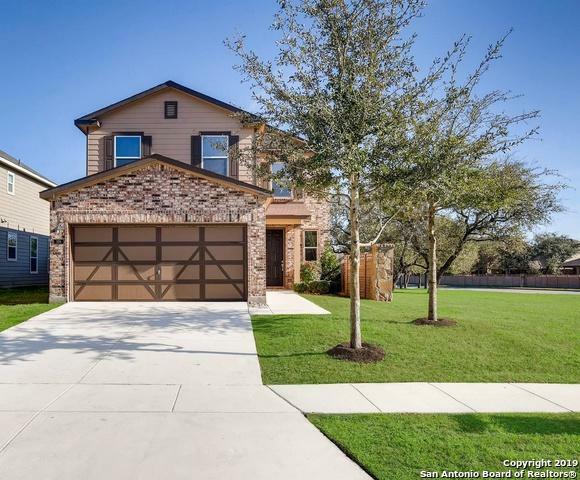 Modern hill country flair in a desirable area is achieved with this 3 bedroom, 2 bath home. Maximize productivity using the downstairs office space or enjoy the adjacent game room. Upper-end vinyl with wood grain effect has been installed along with new carpet. 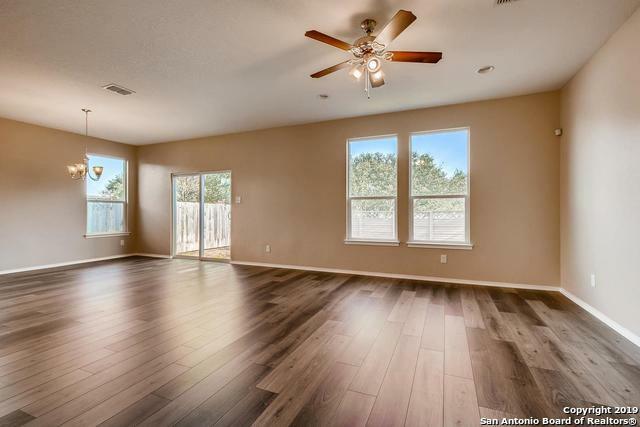 Spacious open floor plan flooded with natural light. The kitchen boasts 42in cabinets & 5 burner gas stove. Walk to your delightful community pool. Surrounded by sought after schools. 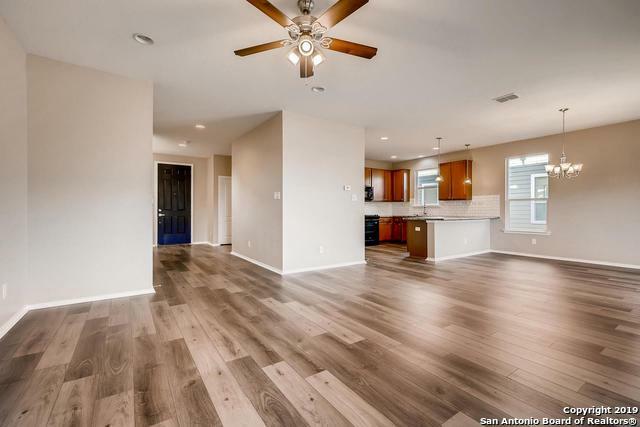 Convenient to San Antonio, shopping & entertainment. 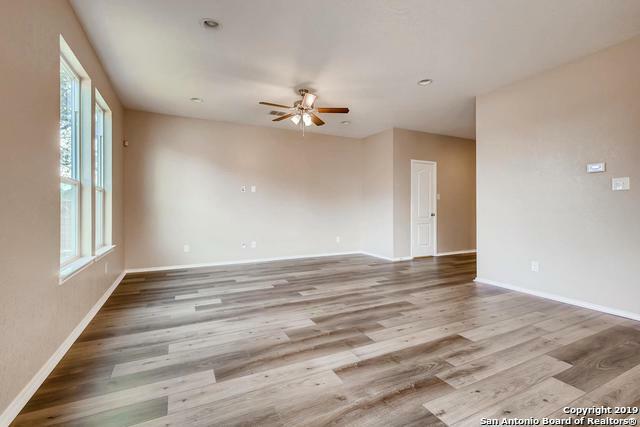 Listing provided courtesy of Mayra Torres of Perch Realty.